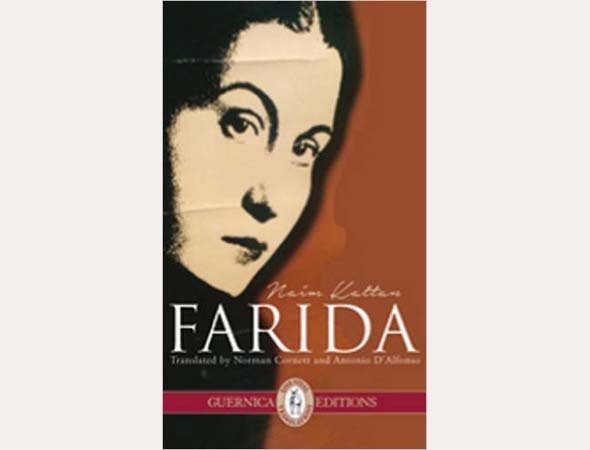 Farida by Naïm Kattan, translated by Norman Cornett and Antonio D’Alfonso, Guernica Editions, 252 pp, $20. The publisher’s blurb to accompany this new English translation of the novel by Iraqi-born Canadian Naïm Kattan says Farida is a classic love story set in World War II Iraq. Farida, a Jewish cabaret singer, “struggles for survival and her freedom in a world on the edge of upheaval and the dark shadow of war.” She sings in Arabic, and the novel depicts life at the time from a woman’s perspective. But Prof. Norman Cornett, a religious studies scholar who taught for over a decade at McGill University, says he offered to translate the book into English because of its timeliness and significance in the wake of cataclysmic events in the Middle East. The book includes reflections of how emerging Arab nationalists at the time viewed Jewish nationalism. Cornett was drawn to the novel because he believes the prolific Kattan, who writes in French, deserves broader recognition. Kattan’s output “amounts to one of the most important literary corpora the history of Canadian literature,” yet because of the continuing ‘Two Solitudes’ few English readers are aware of Kattan’s work. To Cornett, Farida resembles Steinbeck’s East of Eden because it reflects the profound historical, literary and cultural roots of Jewish civilization east of ancient Israel and in today’s Iraq and Iran. At the end of Farida, when the protagonist contemplates leaving Iraq, the choice is East or West, and the decision is to move east to Iran. In fact, when the State of Israel was born most flew to the Promised Land, but a certain number moved their families and established businesses in Teheran, which had a flourishing Jewish community. “Naïm Kattan in this novel demonstrates that Judaism is a world religion that has as much its place east of Israel as it does west of Israel. The Jews’ home is as much in Iraq as in Iran,” Cornett observes. The novel is a reminder of how the geopolitical landscape of the Middle East has shifted radically, with the Jewish presence of several thousand years, all but eliminated in Iraq and in Iran now down to about 10,000 now from 100,000 in 1948. Cornett will read from the novel on September 24, 7:30 pm, alongside poets Ian Ferrier, Jessica Magonet, Mark Abley, Ilona Martonfi, and Jeffrey Mackie at The Yellow Door, 3625 Aylmer. 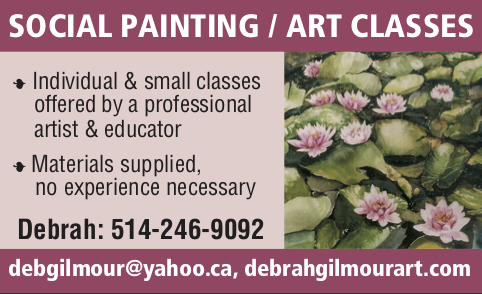 Info: 514-939-4173.